Hailsham Town Council’s Neighbourhood Planning Team has launched an 8-week consultation questionnaire in which residents can have their say on the draft Neighbourhood Development Plan and give feedback on important issues covered in the document. 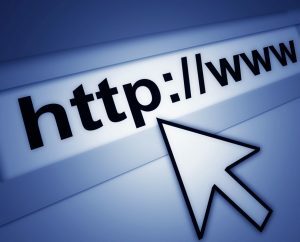 The survey will run until 4pm on Friday 26th January and can be completed online at https://www.surveymonkey.co.uk/r/draftNP. Alternatively, a hard copy can be accessed from the Hailsham Town Council offices in Market Street. Councillor Glenn Moore, chairman of the Neighbourhood Planning Committee said it is of paramount importance that, through the survey, residents’ needs and preferences are taken into account. 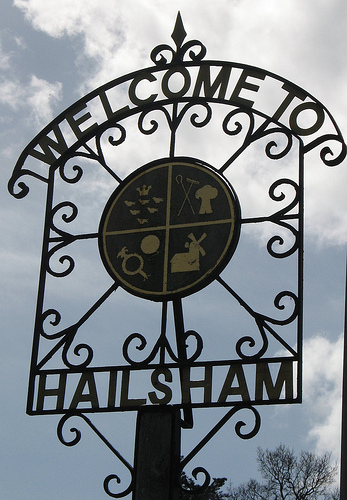 All views gathered from the questionnaire will help provide a blueprint for the future development of the Hailsham area (but not quantities, which will remain the remit of Wealden District Council). So, it is important that residents take part, to ensure that the Neighbourhood Planning Committee can obtain an accurate reflection of the consensus views of the local community.